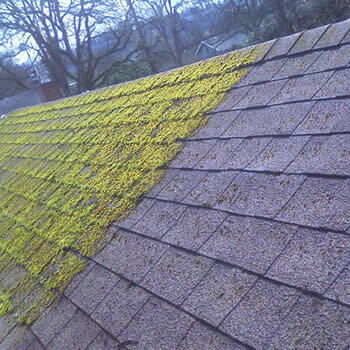 Like many homeowners in the UK if you are unhappy with your dirty moss covered roof spoiling the look of your property, then we have the solution. 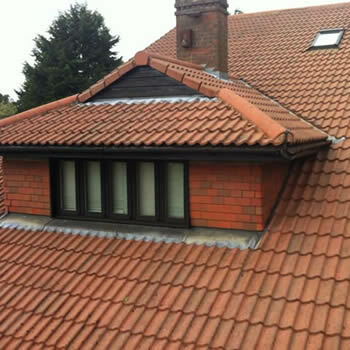 We provide a professional roof cleaning service throughout Bedfordshire. With the BioWash™ system moss removal and roof cleaning Bedford can be totally cleaned in just a few days without upheaval or mess. 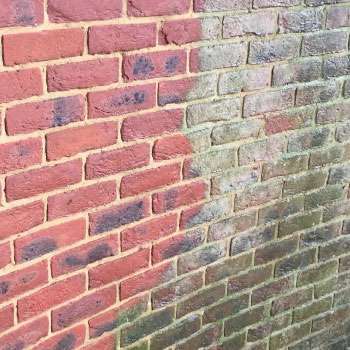 We offer our services, that also include wall, render and masonry cleaning on residential commercial and industrial properties across Bedford and adjoining towns. Regardless of the age, style, size, and type of property, we can quickly transform the visual appeal of your property. 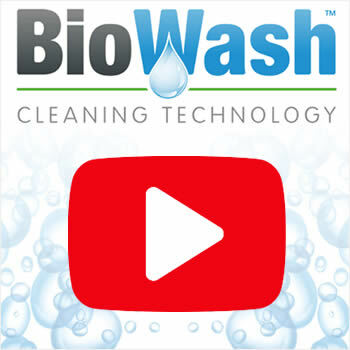 BioWash™ combines the latest in soft washing technology with highly effective and powerful products. 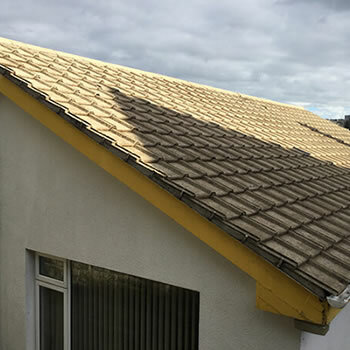 This new and unique approach eliminates the risk of broken tiles or damage to the tiles as all work is carried out from the ground or the gutter level. With its proud history dating back to the Middle Ages, when Bedford was a small agricultural town, the housing stock in the town has continued to age and develop. In the early years wool was an important local industry and from the 16th century, it became one of the main centres of England’s lace industry. This continued to be an important industry until the early 20th century. Unfortunately, both these industries eventually declined and the subsequent years saw Bedford transform into an important engineering hub. 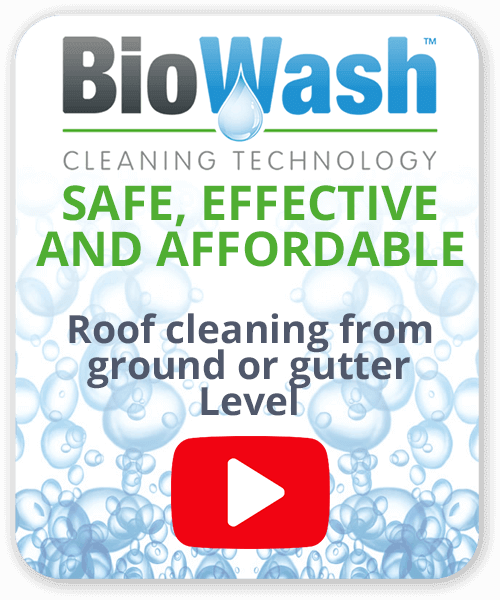 The Biowash™ agent for your area will happily discuss with you the process involved in cleaning your roof, and all prices will be confirmed in writing. For a FREE Quotation and more information on our moss removal service call us now on 0800 849 9498 or via our online form.